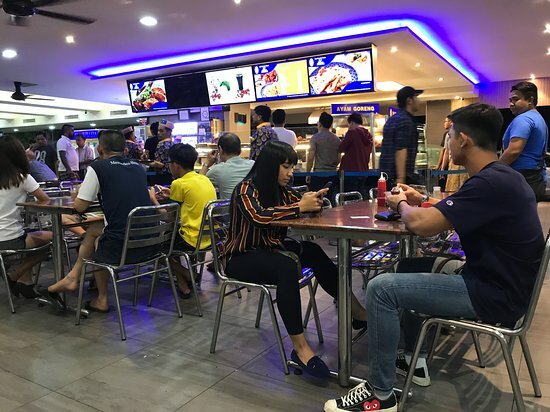 According to New Straits Times, Pelita's executive director Datuk K. K. Sihabutheen said that the move was in support of the nation's smoking ban at all eateries, which began on 1 January. He added that with the ban in place, there was no point of selling cigarettes at their now no-smoking areas. "All Pelita restaurants are now smoke-free and we are also not selling cigarettes anymore. It was a friendly termination (of the agreement) and no compensation was required," Sihabutheen was quoted as saying by New Straits Times. 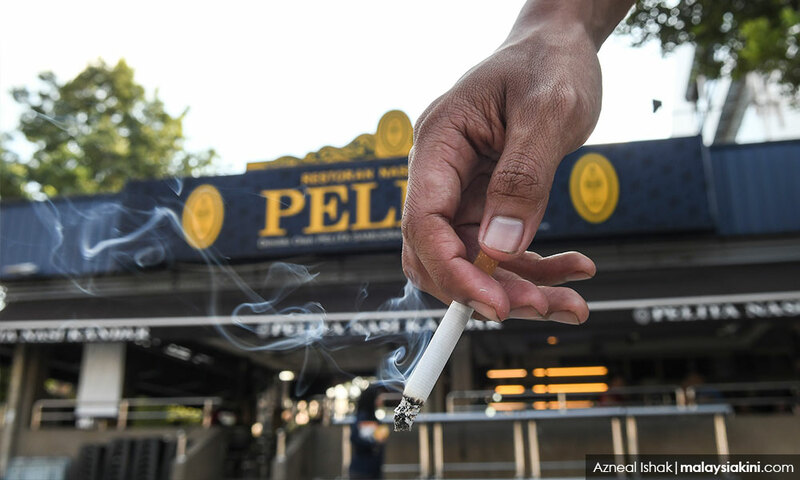 Sihabutheen revealed that Pelita had been selling RM300,000 worth of cigarettes per month at all its outlets. "(But) cigarettes are (a bonus). It is not our core business," he added, according to the report. Sihabutheen remains optimistic that they will be supported in this new move. "We are confident we will have the support of our customers as most of them want a smoke-free area," he was quoted as saying by The Star. The assault was captured on CCTV, according to police. He also grabbed a wooden stick to attack the restaurant owner. The Health Ministry has declined to reveal the name of the MP who was fined.